Order bundle items together and get $25.00 off! Keeping your shots on target is what it’s all about. 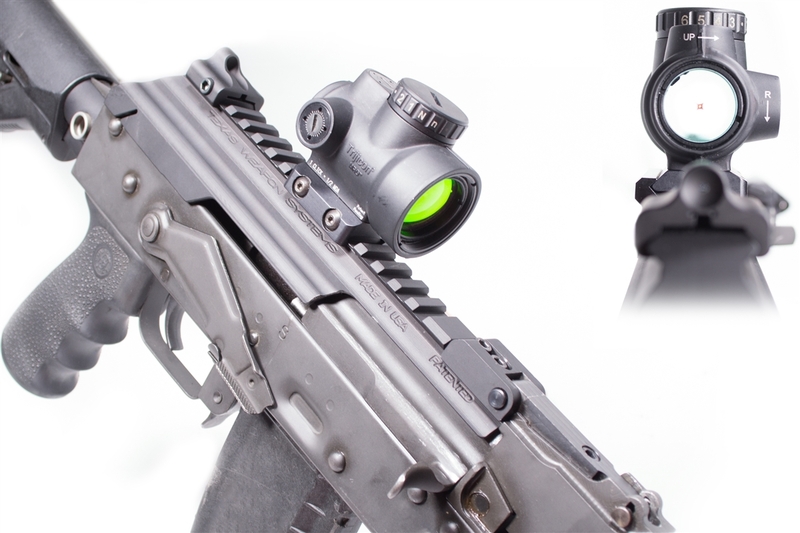 Whether you require the quick target acquisition of a red dot or the range of a magnified optic, the Gen-3 Dog LegTM scope rail has you covered. 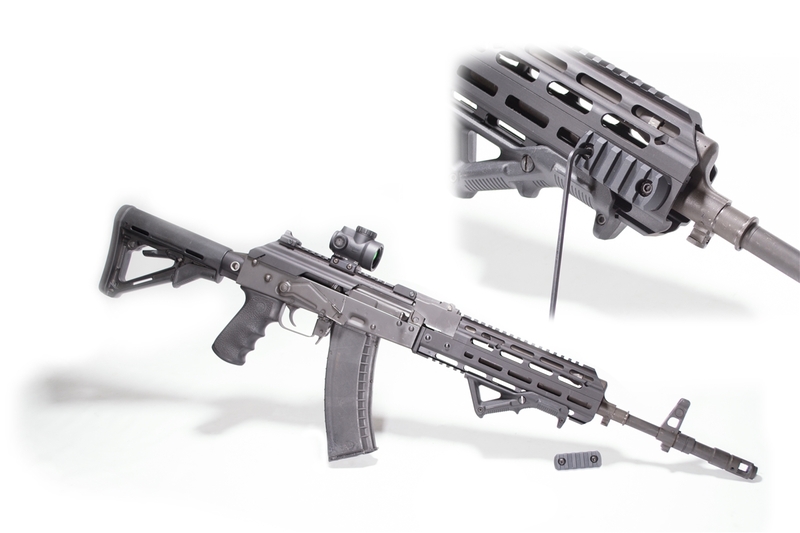 Mounted directly over the receiver, the patented Dog LegTM scope rail with integral dust cover provides optimal balance, generous rail space, and protects delicate optics from barrel heat. 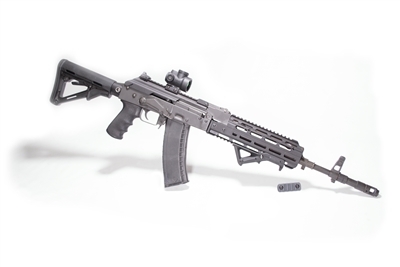 The ingeniously simple and rugged design provides a rock solid mount for accuracy and a forward hinged, quick release cover with rear cam lock design to preserve the AK’s field stripping qualities. The quick release hinge also allows the use of longer scopes without the need for quick detach mounts. Available in various configurations for standard pattern AK, Yugo, C39 and PSL rifles.